God gave us an instruction manual to help us enjoy greater spiritual connection physical health and happiness. He gave us proverbs that help us to cultivate more positive emotions and a more optimistic attitude every day. And in this FREE eBook, Norman Vincent Peale shares a series of creative, faith-based action steps that have proven their ability to produce positive results for millions of people. 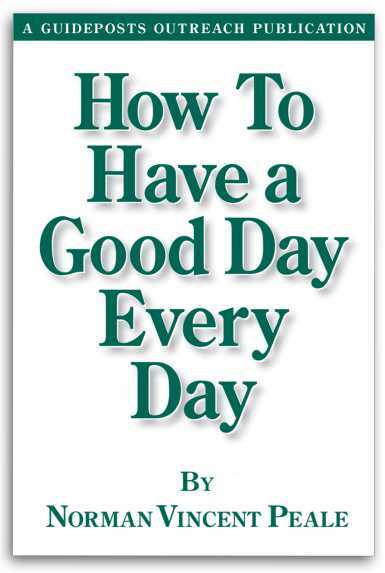 How to Have a Good Day Everyday can help change your life for the better, too.